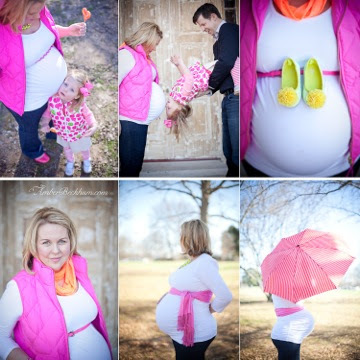 alamode: My Maternity Shoot Sneak Peek- 31 weeks! You look so so adorable!!! What sweet pics...before long, it will be a family of four pic!! You look fabulous! I have really enjoyed reading your blog. Best wishes for Baby #2! So beautiful, and so blessed! You look beautiful Shelli. The one with the yellow shoes is adorable. A great one to frame. You are almost there!! So excited for you. OMGoodness...so adorable! I especially love the one of K upside down kissing your belly!! You look amazing Shelli. Praying the next few weeks fly by and you have a safe delivery.